Angela Parker was sentenced Friday after she was found guilty of one felony count of taking indecent liberties with a child. NEWTON, N.C. — A former middle school softball coach in North Carolina has been sentenced to 16 to 29 months in prison for molesting a 14-year-old girl in 2012. Parker was acquitted of two counts of statutory sexual offense and one count of taking indecent liberties with a child. The Hickory Daily Record reports that Parker was the former assistant softball coach at Jacobs Fork Middle School. 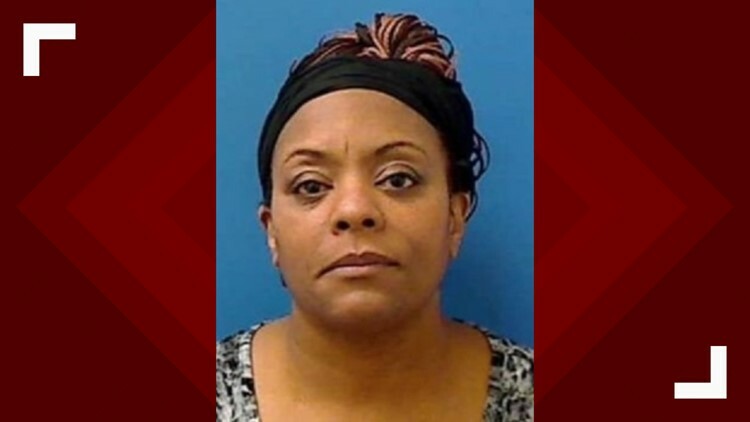 The newspaper also reported Parks mouthed "I love you" to her husband and son as she was taken into custody in Catawba County Superior Court. After the jury's verdict was read, friends and family gathered around the now-adult victim. She told the court the molestation has impacted her whole life.